Happy New Year! This is my first official post on the blog this year. Hope your 2019 started off great. I am excited for what 2019 has to offer. I am looking forward to sharing more of my style and journey with you all. To kick off my first post, I thought it will be right to share a work style look. As a full time (9-to-5) Consultant, work outfit is a big part of my style. Going back to work after the holiday can be a bit difficult. For me, one of the things that helps me kick off my work week in a new year are new work outfit. I am always in search of pieces to add to my office style. 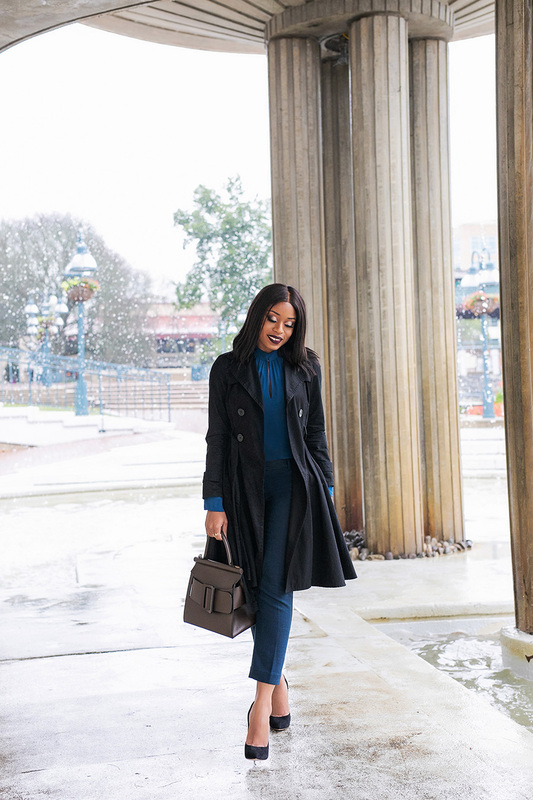 I love to revamp my work wardrobe with each new year or season without deviating from personal style. 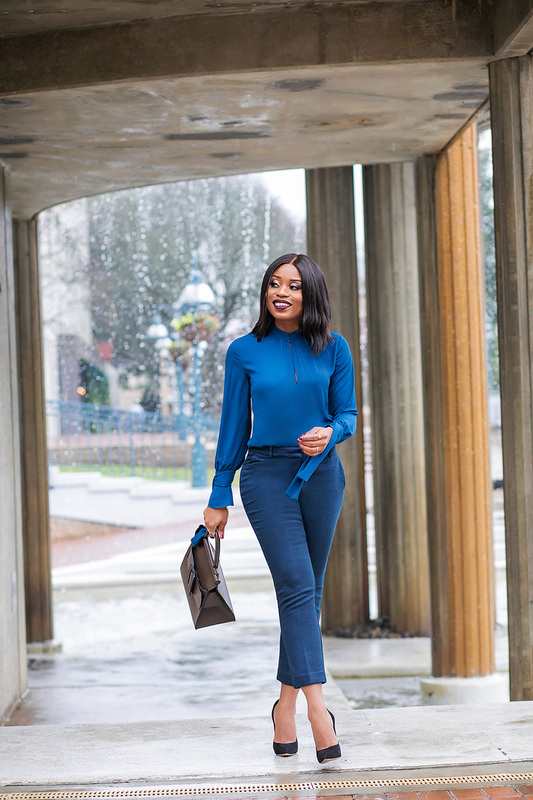 You don't necessary have to revamp your whole work wardrobe; but adding some new items can help boost your moral for the work year. 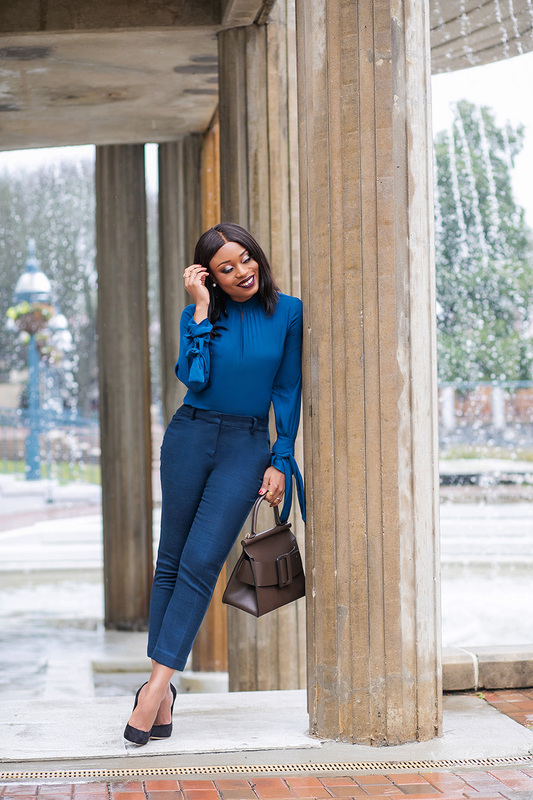 Finding the appropriate office dress code should not be an excuse to lower your style and standard. 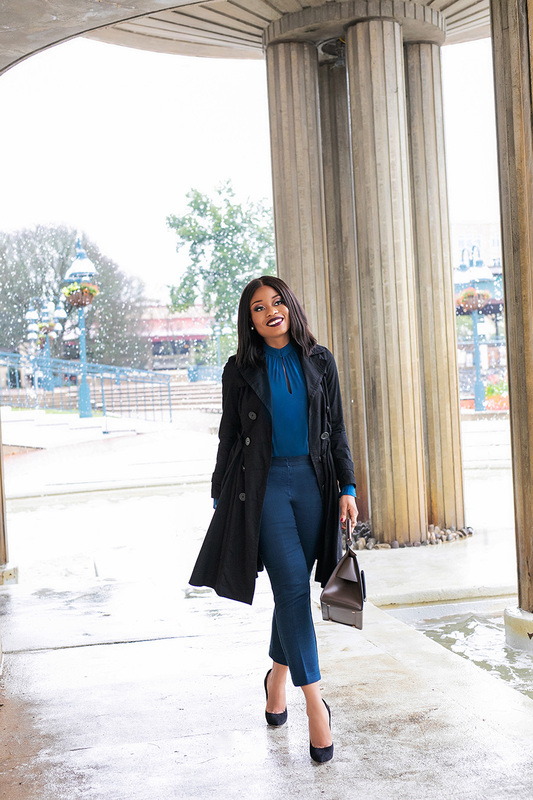 Find outfits that work by discovering work-appropriate styles that will make dressing for the office fun and simple. It's ok to incorporate colors and prints to work style. You can try print skirts or pants paired with solid top. 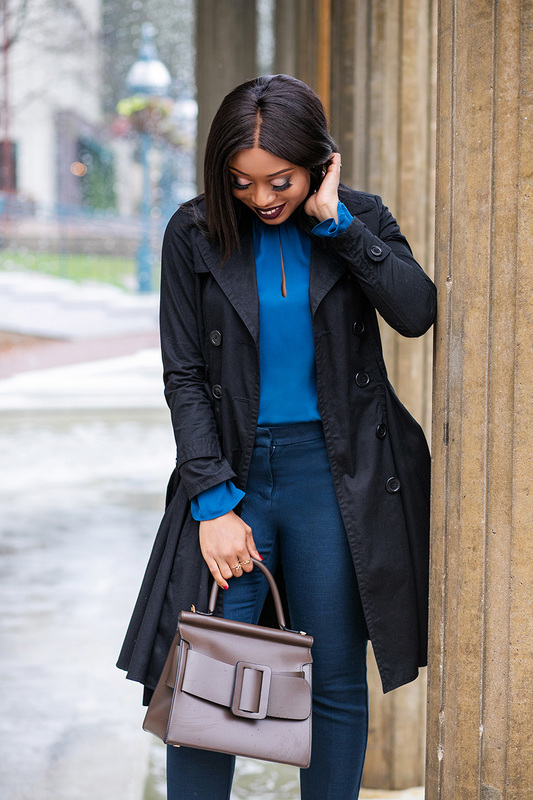 You can also wear monochromatic looks similar to this look or previously styled grey work look and green monochromatic work styles. 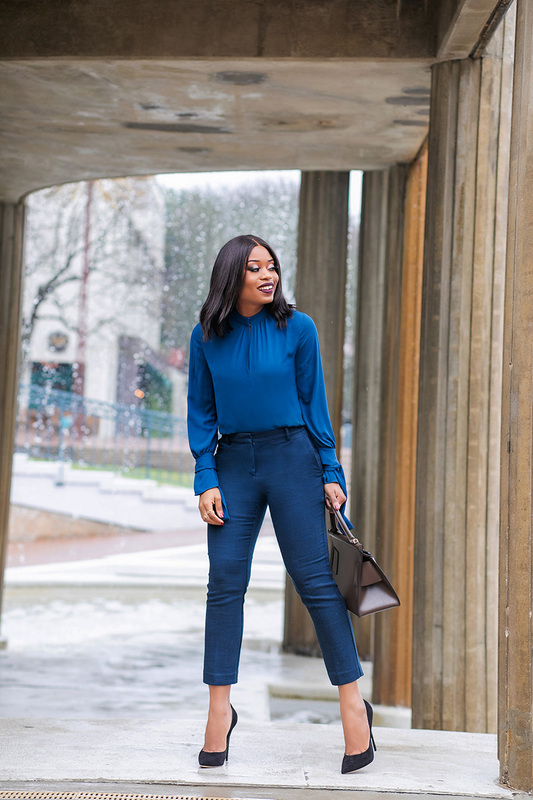 Some of my favorite place to shop for work outfits are: JCrew, Ann Taylor, Asos, H&M, Nordstrom, Lord And Taylor, WHBM, Banana Republic, COS, Forever 21, Mango and Massimo Dutti. 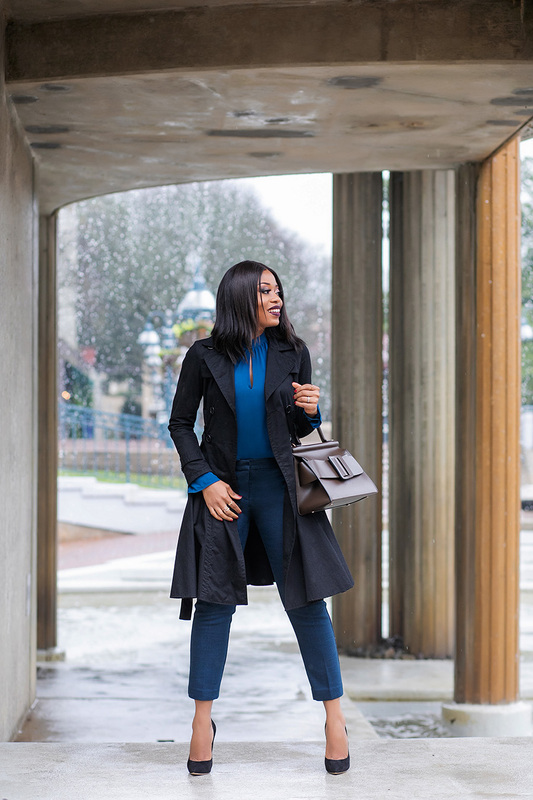 Here are some favorite pieces to help jump start you work style this new year and beyond. This color palette looks really good on you! Plus, I love the height of your heels. 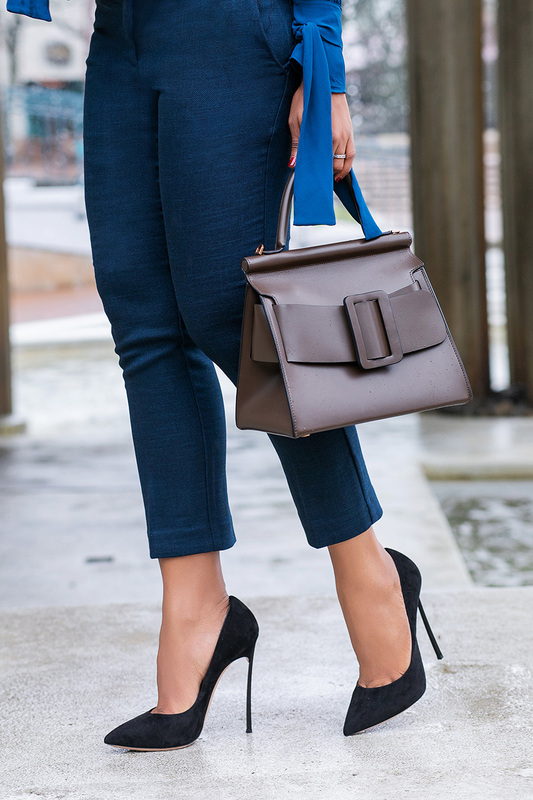 It seems to be harder to find heels that are tall like this. I love them.